But the girls' body is beginning to fight against them. And Grace doesn't want to admit it. Not even to Tippi. How long can they hide from the truth—how long before they must face the most impossible choice of their lives? 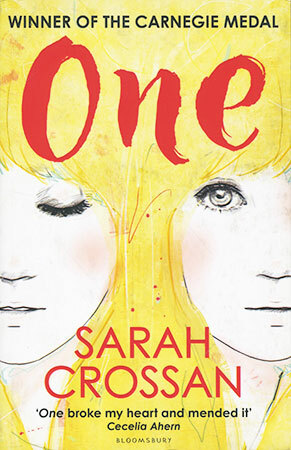 Carnegie Medal–winning author Sarah Crossan gives us a story about unbreakable bonds, hope, loss, and the lengths we will go to for the person we love most.